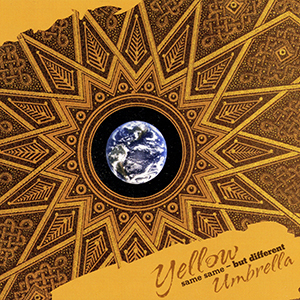 Yellow Umbrella was founded in 1994 in Dresden, Germany. Mixing reggae and ska with influences from klezmer, Arabic music and other styles, they established themselves through touring in Germany, France, Poland, Spain, Czech Republic, Slovakia, Italy, the Netherlands, Denmark, and Switzerland. This is an album of remixes, versions and dubs featuring a formidable international roster of guest performers.